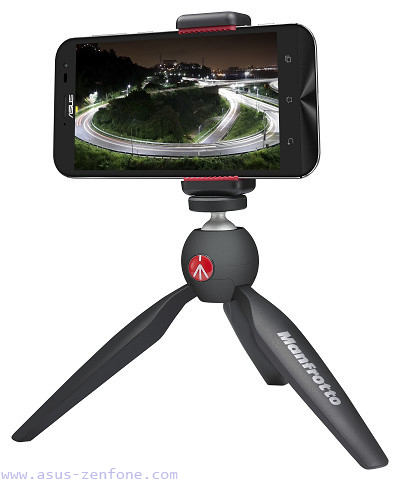 ASUS is currently working with Manfrotto to produce smartphone tripod for any ASUS device. This tripod is called ZenTripod. 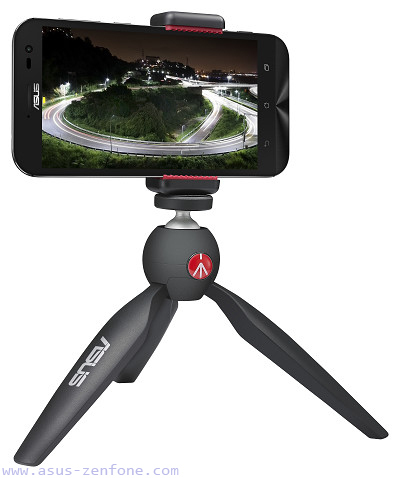 With only 257 grams, 25 cm tall lightweight ZenTripod, help you when using a mobile phone camera, greatly enhance the stability and clear picture.